crystals caught your eye recently? Are you just starting out on your healing and awakening journey? Or maybe you've been aware of these beautiful beings for some time now but have never really gotten the chance to delve deeper. 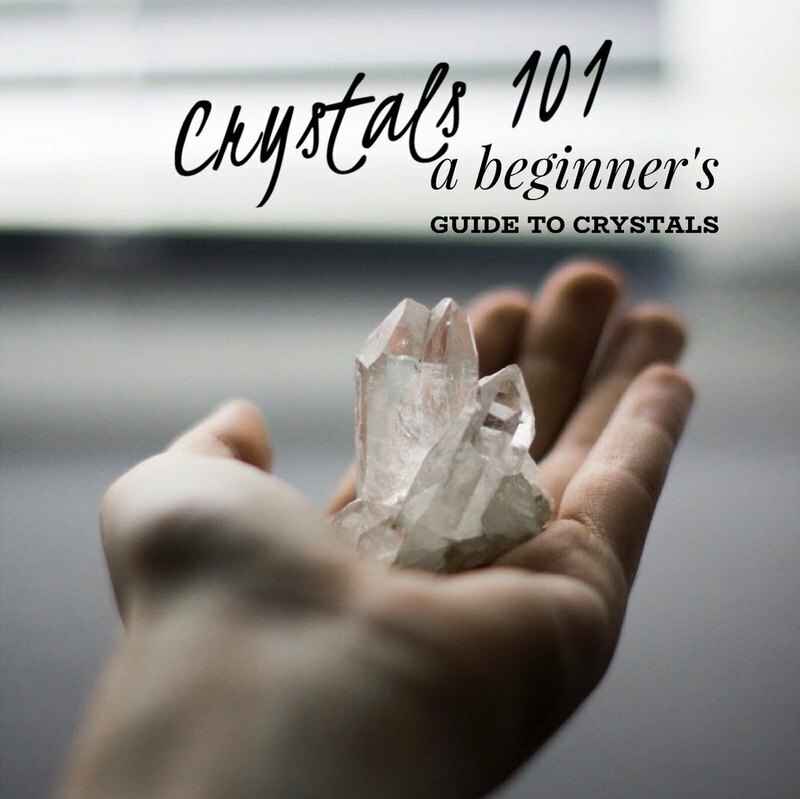 Whether you are brand new to the crystal world or want to learn how to begin utilizing their natural magic, you are about to have access to the perfect FREE E-book for you! to find peace from hectic lives. Within this 30 pages, you will find valuable knowledge. all-important how to of cleansing your space and setting intentions to work with your crystals! and transmute negative energy and align your chakric column. Also included is my favorite smudging prayer! Enter your email below and get this fantastic FREE e-book so you can gain confidence along the beautiful new path you've chosen to walk. © Copyright 2019 Peace On Earth Rocks. All rights reserved.